The architect of the apprenticeship levy gives his own account of how this landmark policy was brought to fruition, and explains just how much of a “big and risky” move it was. 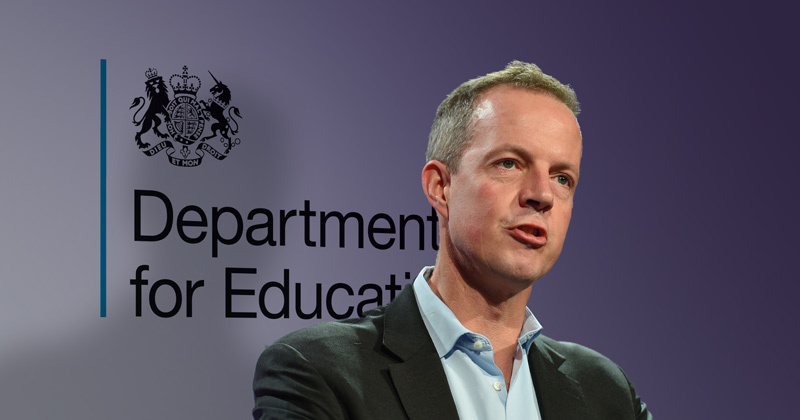 In an interview with the Institute for Government think-tank, the former skills minister Nick Boles revealed that his boss at the time, the then-business secretary Sajid Javid, was opposed to the idea until he realised it would actually save his department money. His tell-all details how Mr Boles came up with the policy during the Conservative Party’s manifesto process in the build-up to the 2015 general election. Following the Conservatives’ win, Mr Boles was reappointed as skills minister, a job which he admits he hadn’t “expected or wanted”, and realised he faced a “challenge” to find enough money to deliver on the promise. He read a paper by the crossbench peer and economist Alison Wolf about the idea of a levy, at which point he claims he thought “ah-ha, this is my moment”. “I’ve always been quite interested about the idea of hypothecated taxation and whether you can get greater acceptance on the part of people paying the tax if they know what it’s going towards,” he said. “Politically, it fell on very fertile ground because the chancellor and the PM felt that, in a sense, this was the time to cash in our chips with business. Before he presented the idea to the chancellor, Mr Boles wrote a two-page paper on the idea and shared it with Michael Gove, who was then lord chancellor, while the pair visited a friend on the late May bank holiday weekend of 2015. “He liked it,” the former skills minister recalls. 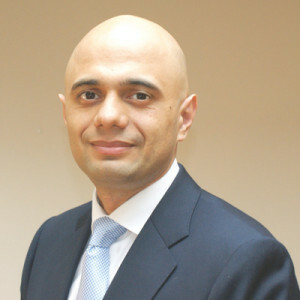 He then took the idea to Mr Javid for consideration, who wasn’t immediately sold. “His response was, ‘I’m grateful you bring new ideas; I don’t actually like this idea that much, I’m not initially persuaded, but I’m happy for you to push it forward’, obviously totally privately,” Mr Boles said. Mr Boles explained that the political timing was “crucial, the position in terms of the revenues and the spending review”, and Mr Javid swung behind the idea when he “realised it was actually a big contribution towards his spending review total. “Having been through all of the other options of what to cut, if he didn’t have this it was just totally impossible,” he added. After he was given the go-ahead by all parties, the levy’s development “happened quite quickly” because Mr Osborne announced it in the autumn statement. “It then became a pretty intense process with the Treasury about levels, the size of business that would be covered,” which was revealed in the Budget, he said. In terms of involvement with businesses, they consulted with in the run-up to the budget, and although the “normal hiccups” of implementing a policy are currently being felt, “it’s quite hard for business to attack”, he claimed. As reported by FE Week in October, total apprenticeship starts since the levy was introduced in May fell a staggering 61 per cent compared to the same period last year. The government has however since confessed they knew such a drop was going to happen, and said it “broadly” remains on track to deliver three million apprenticeships. Mr Boles, however, appears to be a bit more tentative about its ability to reach the target. I would’ve liked a more confident answer from the architect of the apprenticeship levy. We’re seeing providers accruing debt or closing due to delays in payments and/or loss of contracts, a record decrease in apprenticeship numbers and ultimately learners and their employers not getting what they need in a timely manner. It may have been political gold, but at what price? “Behold, my son, with how little wisdom the world is governed”, Oxenstiern (1583–1654).